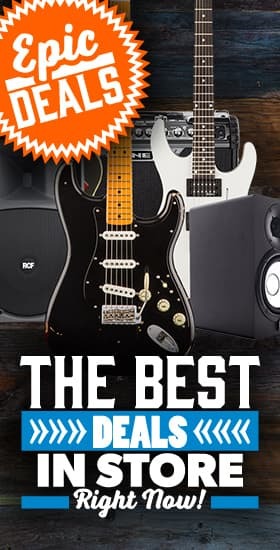 Fender - Andertons Music Co.
Fender are giants of the music industry. 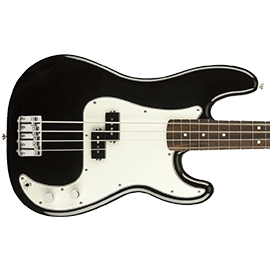 Whether it be their iconic guitars like the Strat & Tele, basses like the Precision & Jazz bass or incredible amplifiers. 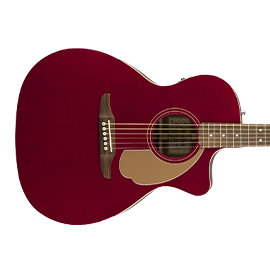 Fender have pioneered and created a lot of the guitar world that we know and love today. 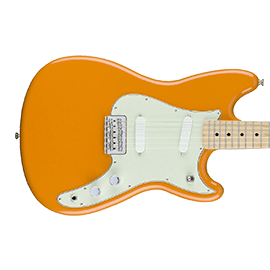 Fender was started by Leo Fender in 1946 and have since touched and transformed music in nearly every genre. 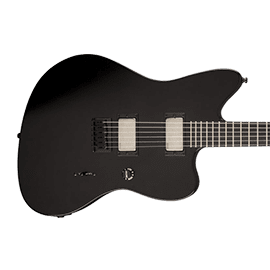 They invented the solid body electric guitar which came to be known as the Telecaster. 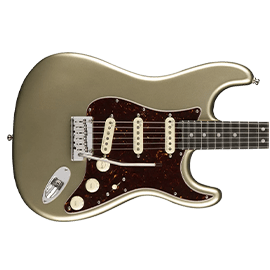 The Strat was their ‘guitar of the future’ and once it got picked up by players like Jimi Hendrix and Eric Clapton, history would be written. 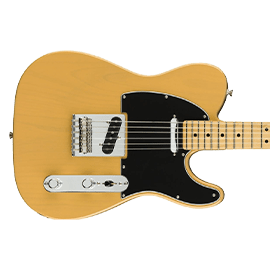 The Tele & Strat are known for their bright, clear tones – thanks to the single coil pickups - with a real dynamic character that gives these guitars a lot of versatility. 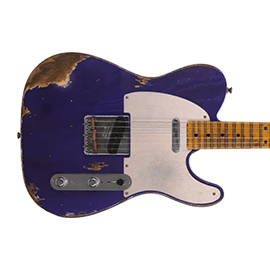 These are probably the 2 most famous Fender guitars in the world. 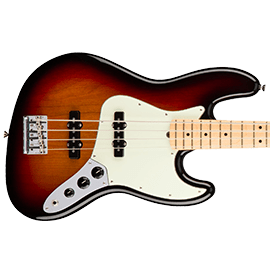 Fender also set the benchmark for the electric bass with the Precision bass and Jazz bass and even provided modern alternative artists with the perfect instrument in the Jazzmaster, Jaguar and Mustang guitars. 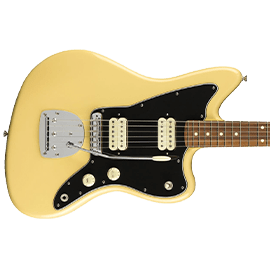 It’s worth mentioning they have the best-selling tube amp of all time called the Hot Rod Deluxe and their other amps (around since the 50s) can be heard on countless records. 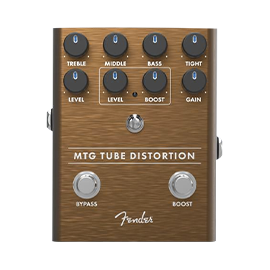 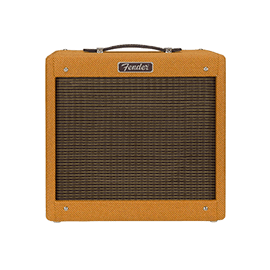 Other popular models such as the Fender Bassman, Deluxe Reverb, Princeton and the Fender Twin have defined clean (and dirty) guitar tones for over 50 years and continue to do so. 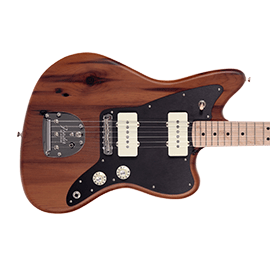 Fender have a factory in America as well as a Custom Shop in the U.S.A which produces their finest instruments. 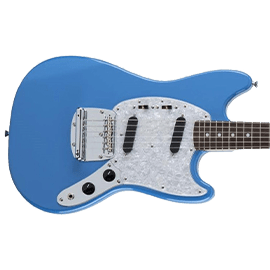 But alongside that, they have a Mexican factory for slightly more affordable options as well as a Chinese factory for guitars that give you bang for your buck! 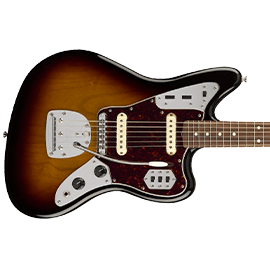 Not only do they produce some of the finest instruments themselves but Fender also have ties with Squier, Gretsch, Charvel & Jackson guitars!